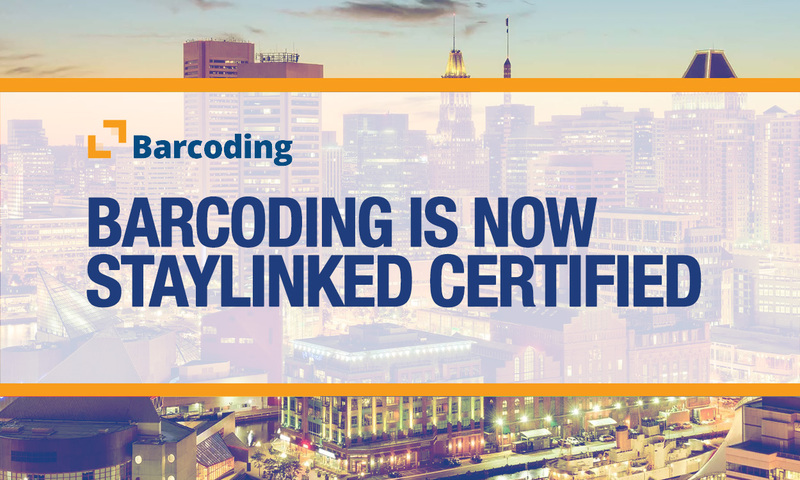 Barcoding, founded in Baltimore, Maryland, in 1998, recently became StayLinked Certified and in the process furthered their commitment to making its customers more efficient, accurate, and connected through the most cutting-edge technology. With StayLinked Certification, Barcoding has further strengthened their ability to provide migration and modernization services for enterprise warehouse environments. Barcoding solutions enable companies to accurately track every item throughout their supply chain and improve efficiency, saving immeasurable hours in cross-docking, yard management and pick-up and delivery operations. With their technology partners, they deliver real-time information exactly where it's needed so companies have complete and timely visibility of their products at all times.